We offer a modern approach to training and assessment. JSS Training Services is a young, modern and progressive gas training provider based in Stirling, Scotland. We may be an up-and-coming company but our expert team has over 4 years experience in training and assessing, and over 8 years of experience in the training centre industry. We take on a modern approach to training and assessment, combining theory with hands-on experience to develop your practical techniques and retain good knowledge, as well as improving decision-making. We may be a small team, but our instructors strive to play their role in heightening the expectation levels across the gas industry, in terms of training and assessing. One of the ways in which we hope to help individuals and businesses is by offering support and development services, and our team is currently in the process of adding a continual professional development product to our portfolio of training services. One of our main goals is to ensure we’re exceeding our students’ expectations. 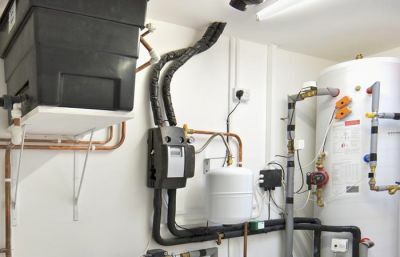 So whether you’re an engineer who has enrolled onto our ACS course to remain up to date with the latest changes in the industry, or are a complete novice who has joined our Managed Learning Programme to start your journey to becoming a gas safe registered engineer, we want to give you the insights, skills, knowledge, tools and techniques to help you truly thrive! With brand new facilities including 3 assessment and training bays, 2 large classrooms, a small coffee area, toilets and parking, we have everything required to deliver training of the very highest standards. We’re very proud to have gained certification as an approved training centre by UK Certification Ltd. We only train in small groups to ensure every student benefits from close tutelage. With half of Scotland’s population said to live within an hour’s travel time of Stirling, we’re ideally situated to run courses for those living in many of the major Scottish cities, including Glasgow, Edinburgh and Aberdeen. PAT testing is a great way to provide another source of income for your business. Regulations insist that every piece of equipment in a commercial environment must be tested and certified. 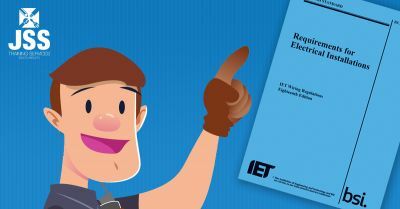 Whether you are an experience Electrician looking to upgrade to 18th Edition or a Gas Engineer looking to expand their scope of work. Our 18th Edition course has what you need. Allow us to contact you with the latest course and training information.